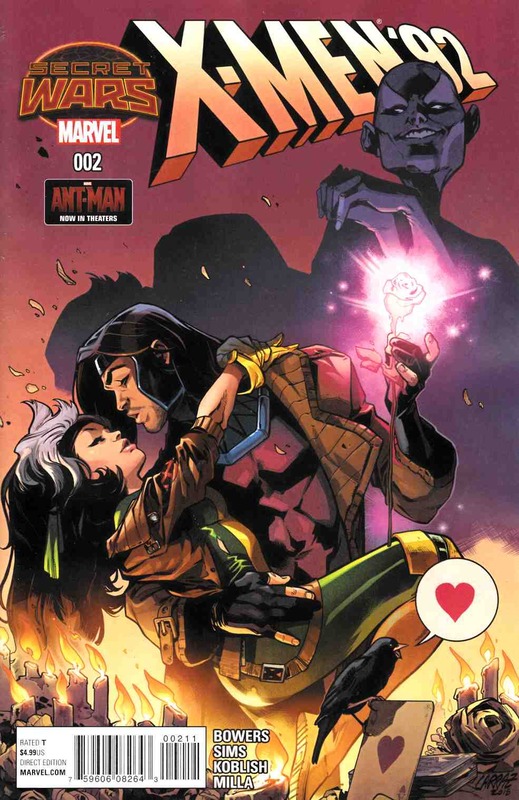 • ROGUE & GAMBIT...together at last? • WOLVERINE face-to-face-to-face with CYBER and OMEGA RED! • All orchestrated by THE SHADOW QUEEN! • Battleworld's most '90sest district's tubular tale keeps rocking!